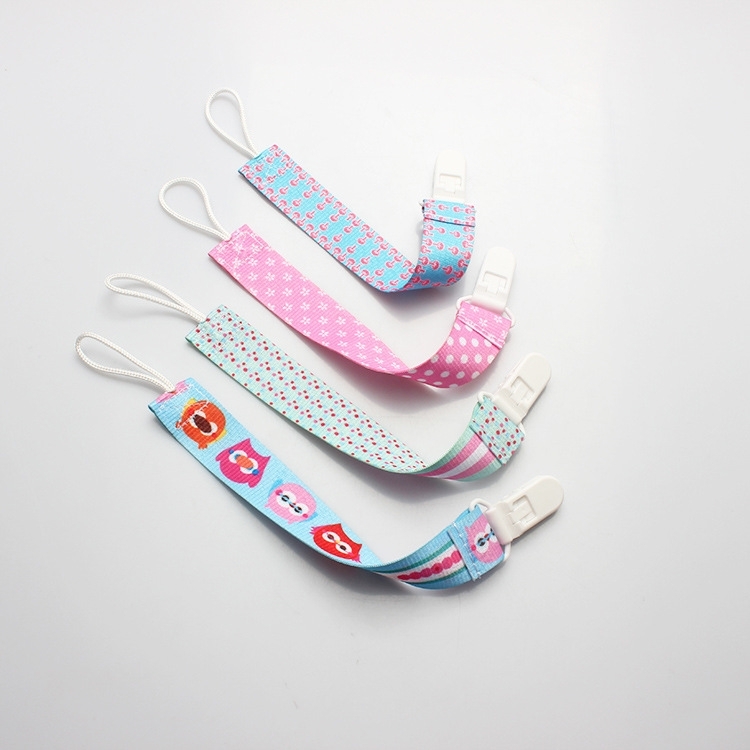 This pacifier clip & holder is made of polyester and rubber.The clip is clamped in the baby's clothes.It can be used for fixing pacifiers, teethers. 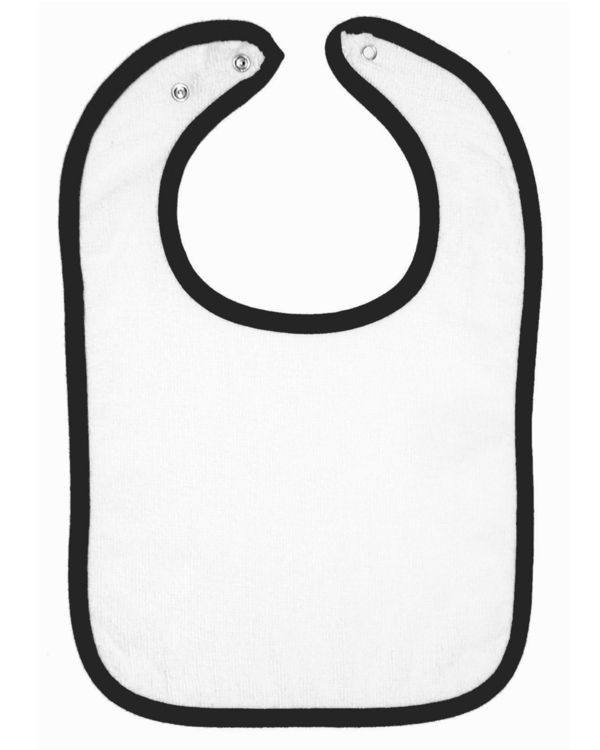 It can be used for fixed Stroller Blanket. prevent baby's pacifier fall on the ground etc.If you need other size or color,please contact us by email.We will provide you with satisfactory service. 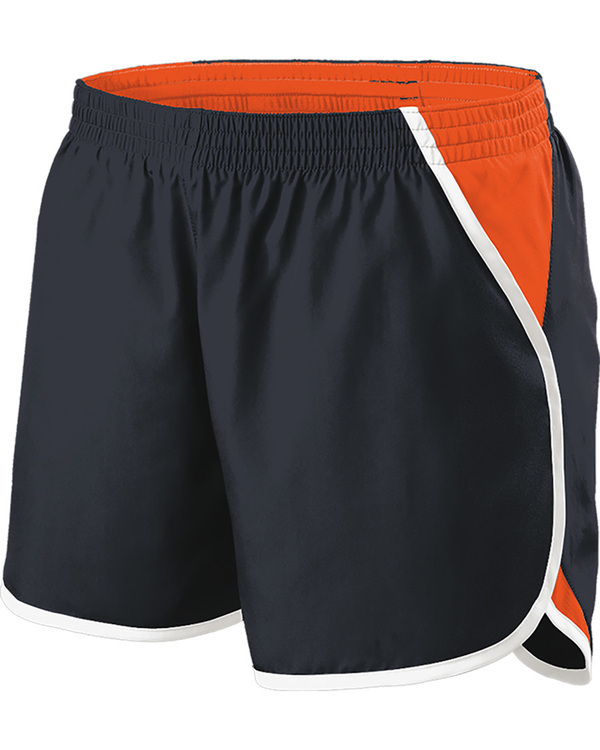 Inseams: Ladies' 4", Girls' 3.5"
Wind & water-resistant Softex Polyester, unlined. 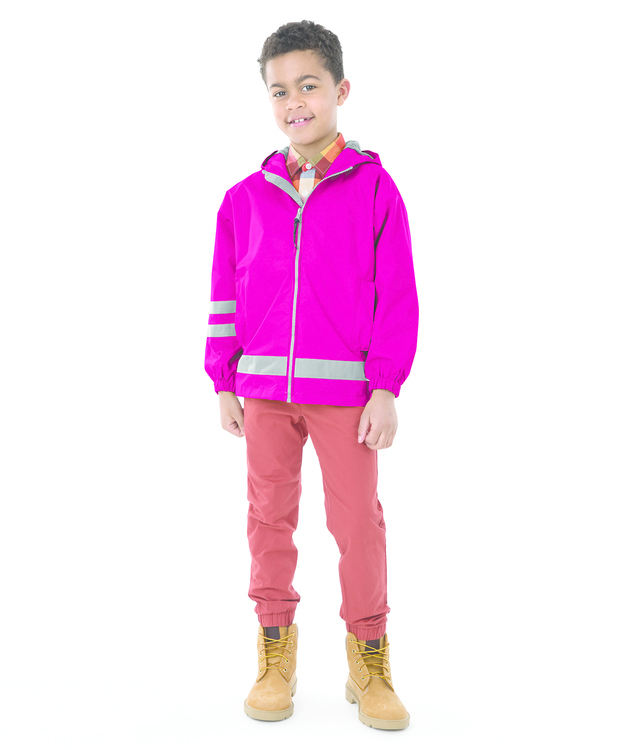 Pullover design accented with black zippers (dyed-to-match on Pink). 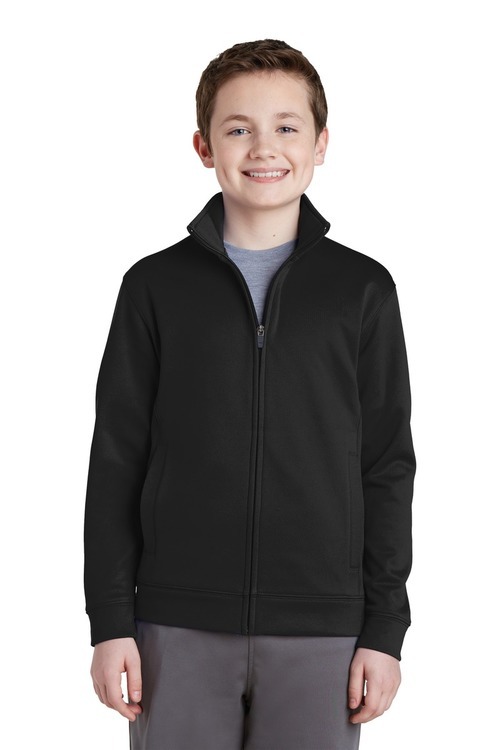 Conveniently packs into its zippered front pocket for storage. Half-moon at neck for easy private/custom labeling. Underarm grommets for ventilation. Elasticized cuffs. Open hem. 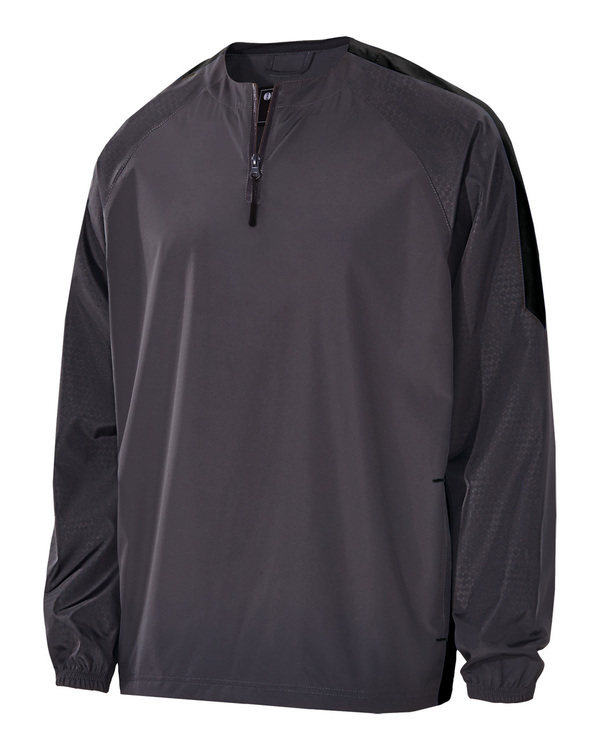 Wind & water-resistant TechLyte Nylon lined with mesh for air-flow circulation. Solid color rib knit collar & cuffs. Vented back with gussets for breathability and full back decorating access. Side pockets and open hem. ESA System (Embroidery Stow-Away) for easy decorating access. 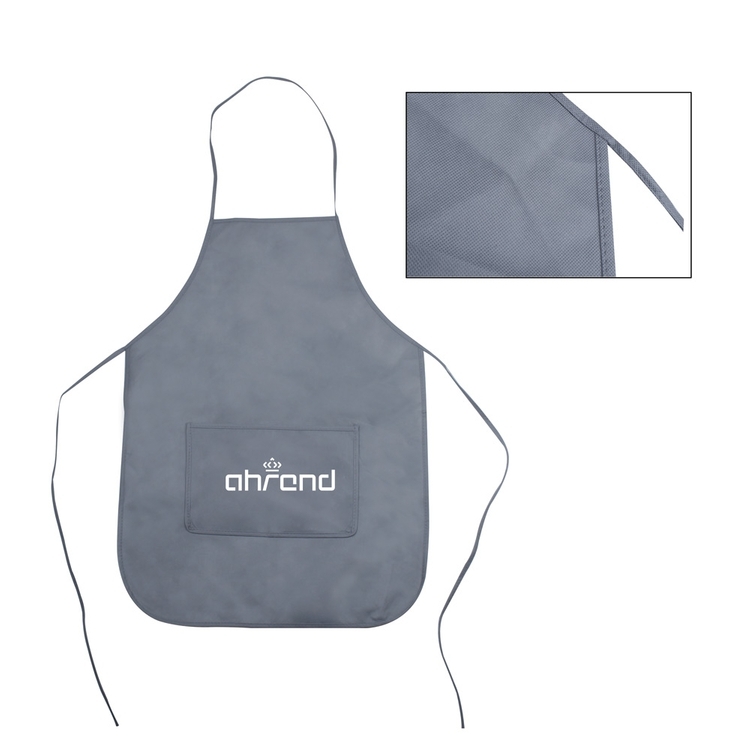 It is very popular for kitchen apron in America, the material is Non Woven. The size is 35.4'' x 23.6'', we can customize the color and size as your request. It is used for kitchen, beach,camping, hiking. We can also customize the imprinting logo as request! Made of polyester and cotton, this 5-panel structured baseball cap is stylish and functional. 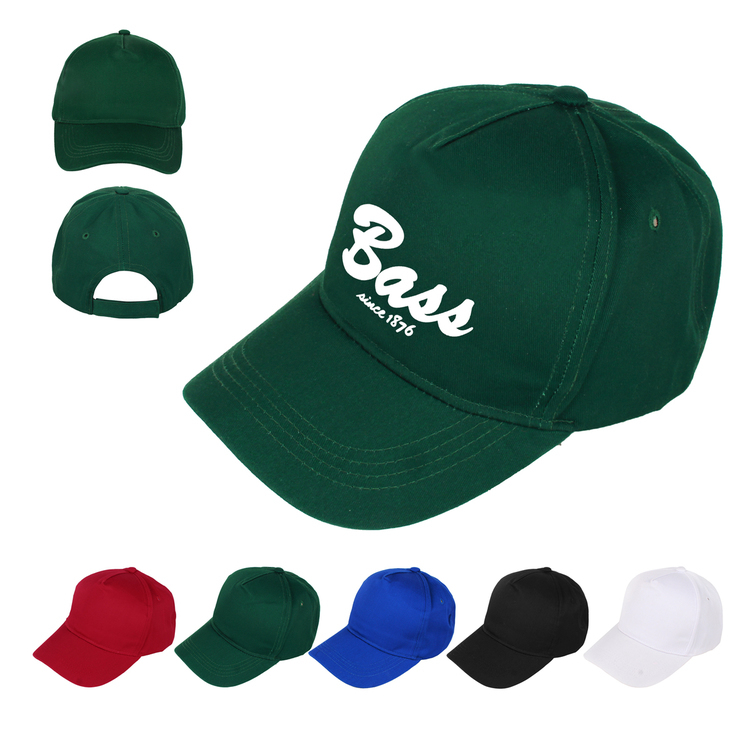 Available in multiple colors, these caps are comfortably secured by an adjustable hook and loop closure. 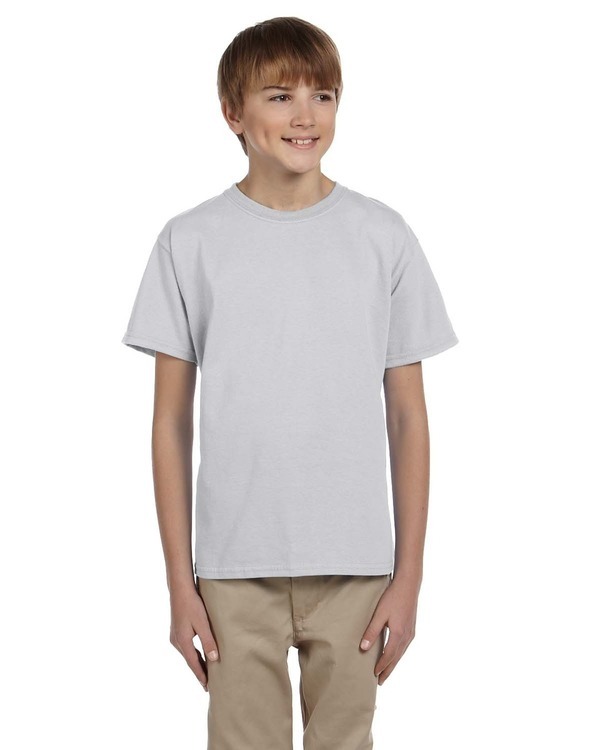 A full color heat transfer imprint is available. 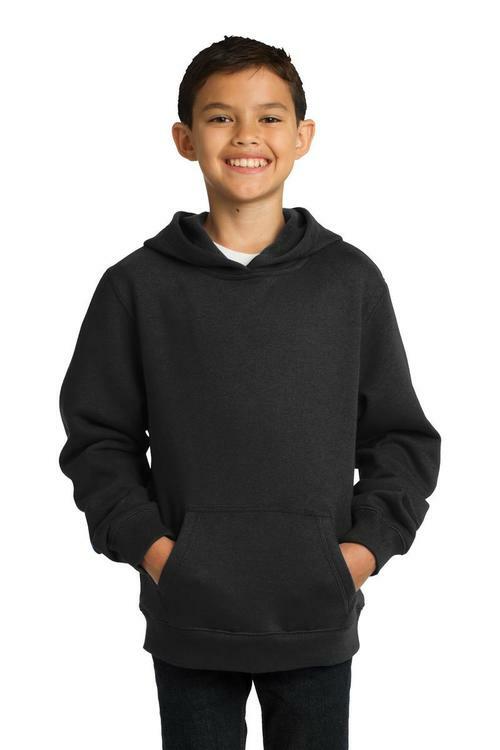 With ample space for your company brand or marketing message, this baseball cap is a fashion forward marketing item that can appeal to all customers far and wide. 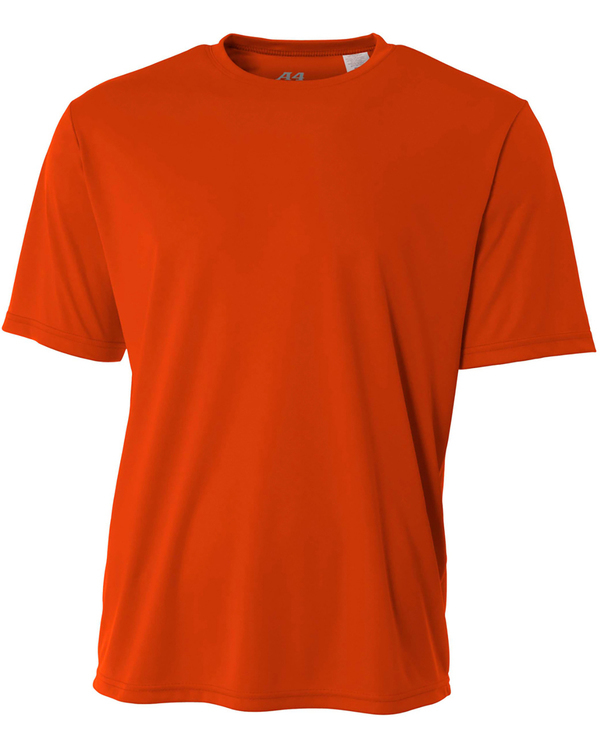 Price includes up to 4 colors on one location for heat transfer imprint. 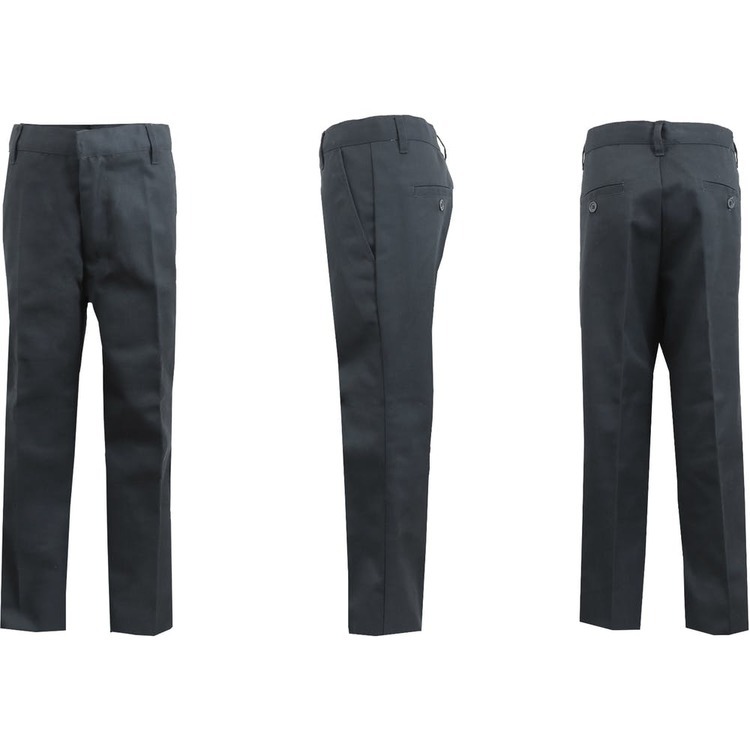 This uniform pant is just what your child needs for school. 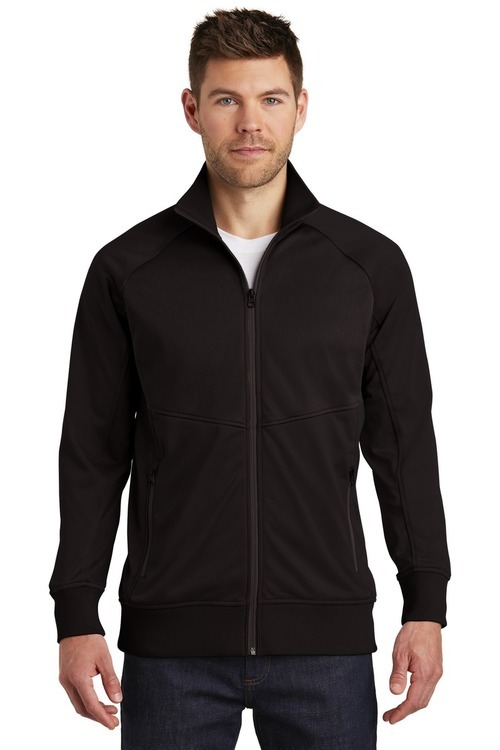 Featuring 4 pockets 2 on the back and 2 on the front. Also with a double knee quilting for playground durability. 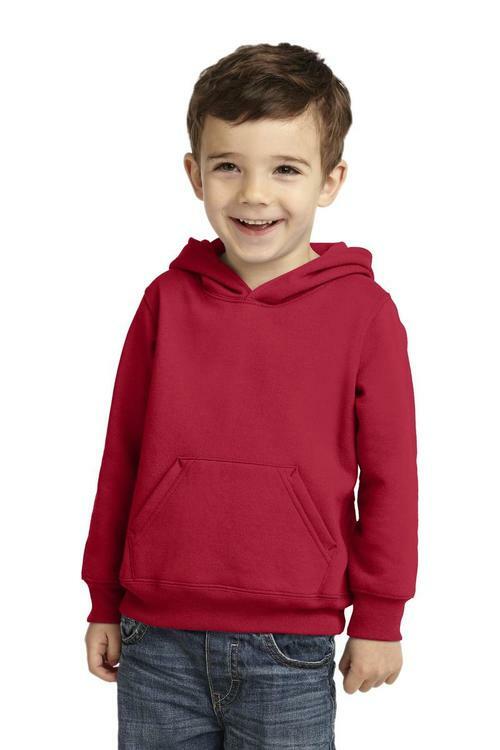 These long lasting pants will stay comfortable throughout its use and are kid tested and Mommy approved! 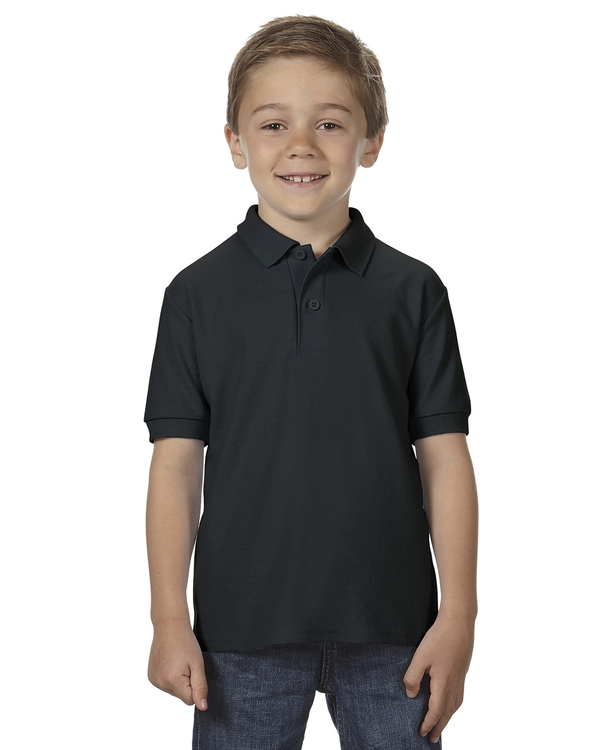 Designed with soft cotton that ensures your little one stays comfy throughout the day. The footie has convenient snaps to assist you in quick diaper changes. This safety reflective hat in bright flourescent yellow with grey stripes on the side is ideal for anyone working outside, especially near traffic. 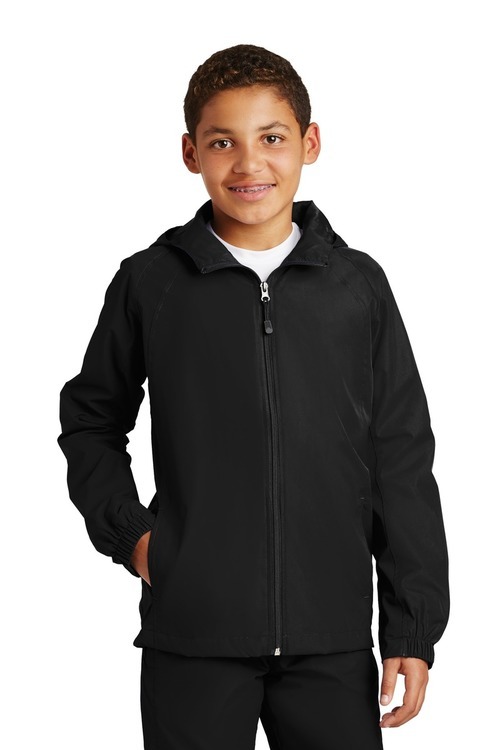 Shaped like a baseball cap, and made with polyester, the safety cap has mesh lining all around for breathability. Sized to fit most adult heads. 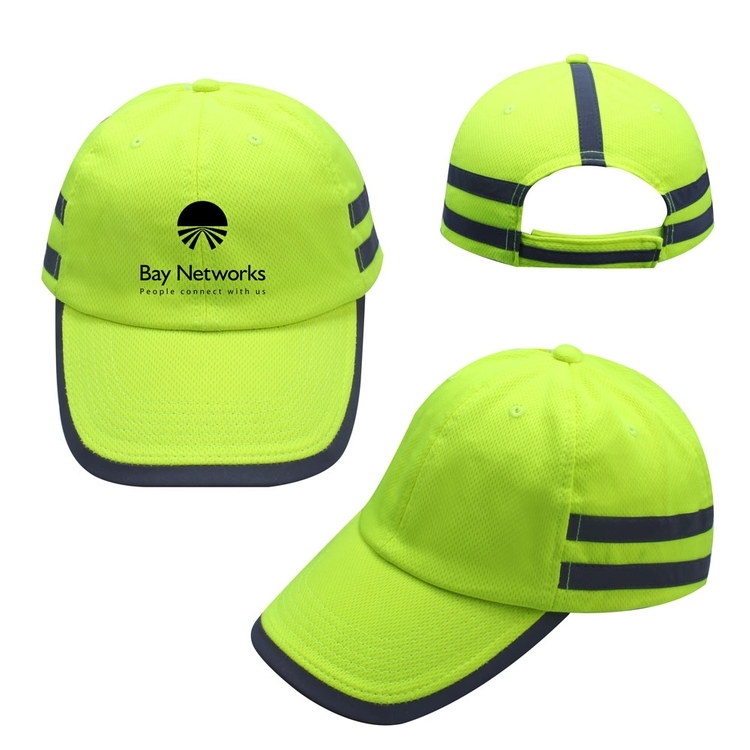 Any logo will stand out with high visibility against this hi-vis baseball cap. 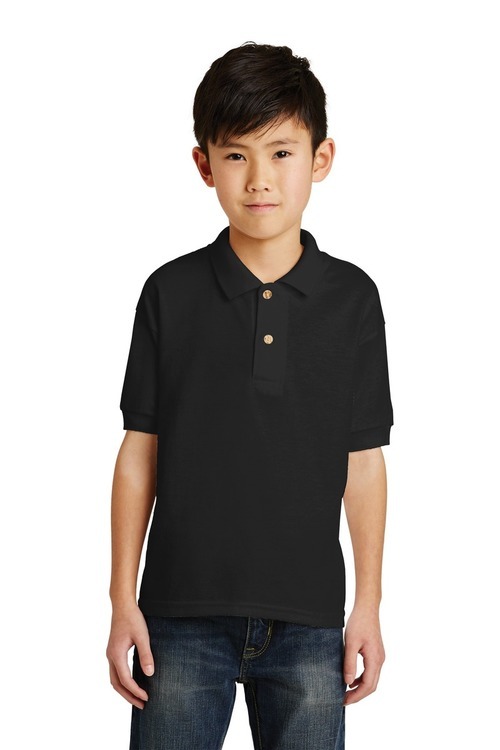 65% polyester, 35% preshrunk cotton double piqu? 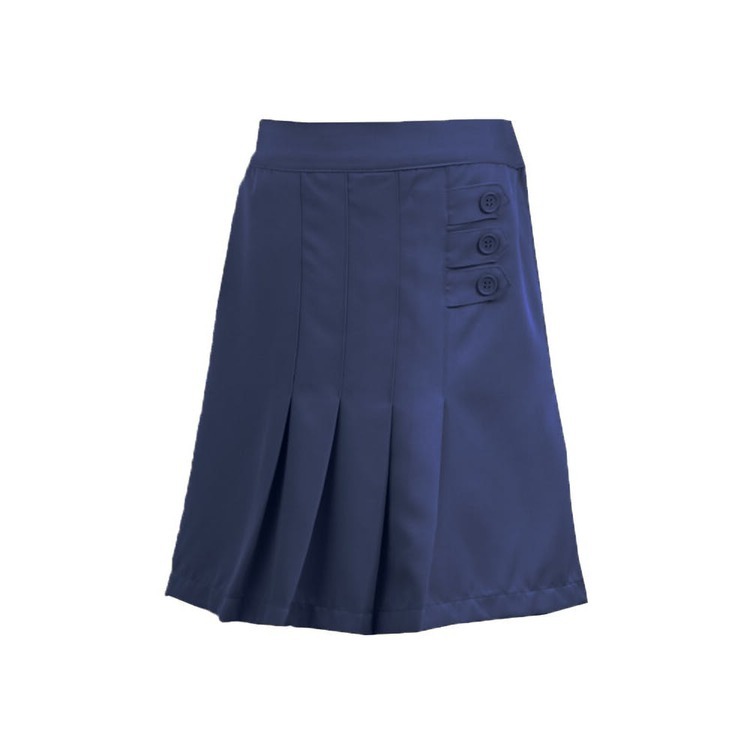 Here we have our top selling Girls Basic Skort with Stretch Spandex short on the inside which are made to ensure comfort and have always been a staple. We keep our products affordable while not compromising quality of fabric. School approved! 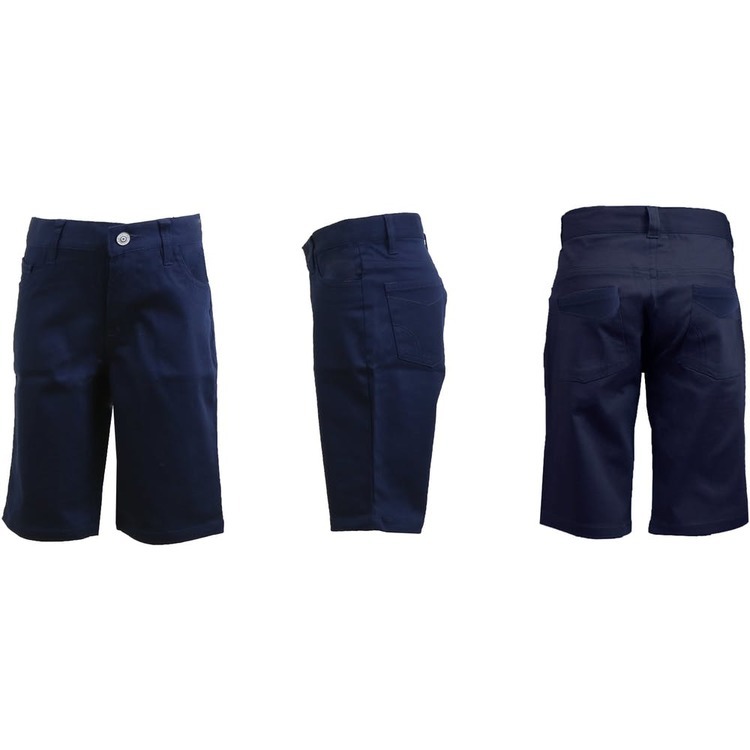 Authentic School Uniform has been shaping the school uniform world for over three decades. Our unforms are made with the best quality fabrics the market has to offer simultaniously making it affordable for you. 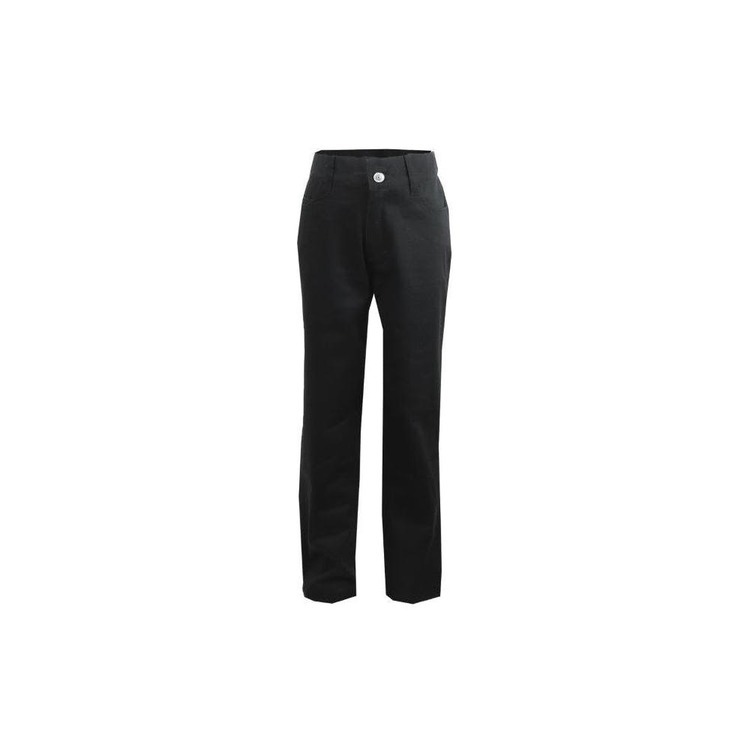 These Girls pants come wth stretch spandex that will make you feel comfortable and looking in fashion at the same time. 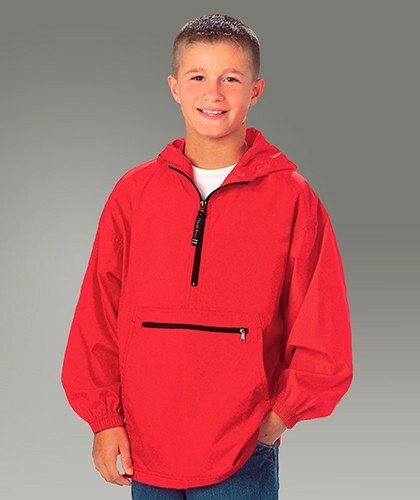 Wind & water-resistant Softex Polyester. 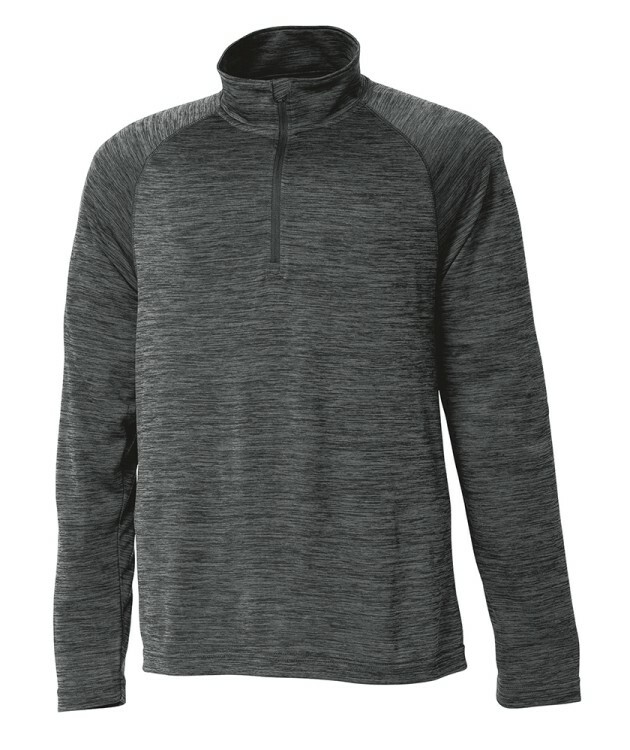 Mesh-lined body for breathability with nylon lining in the sleeves for easy on/off. 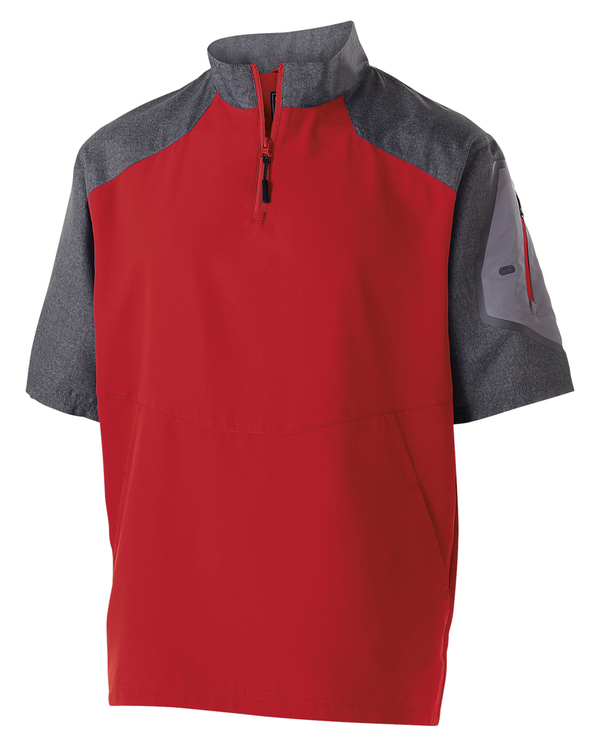 White mesh overlay at shoulders and concealed mesh inserts at upper back for air circulation. 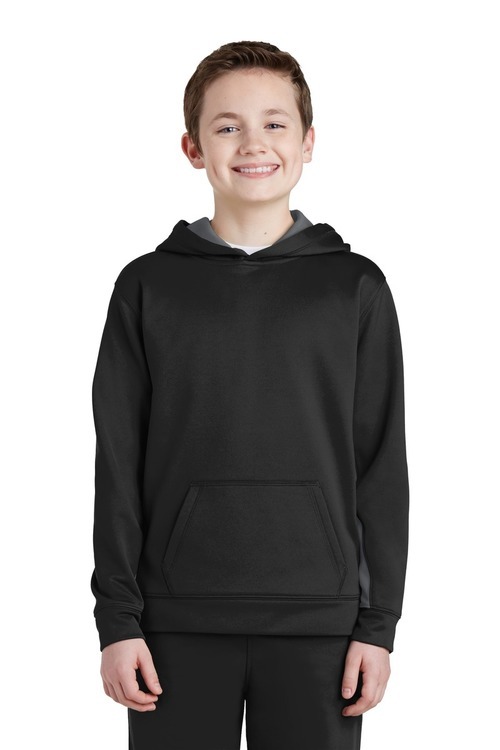 Raglan sleeve design with open cuffs and on-seam pockets. Open, dropped tail hem. ESA System (Embroidery Stow-Away) for easy decorating access.